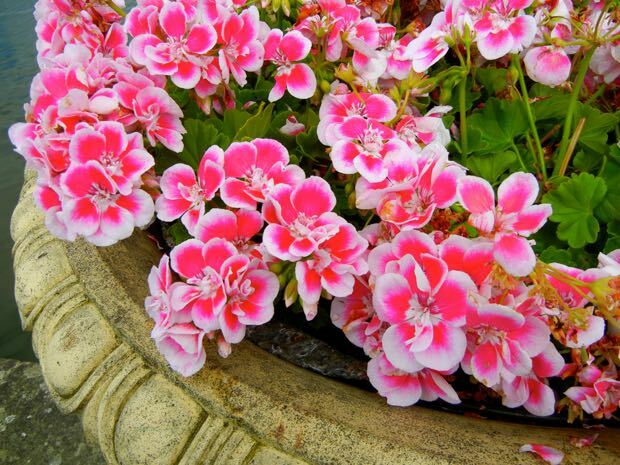 Pelargonium Hortorum – Flower Fairy White Splash or also called a Geranium is a popular flower they are easy to grow and propagate and bring color for a long season. 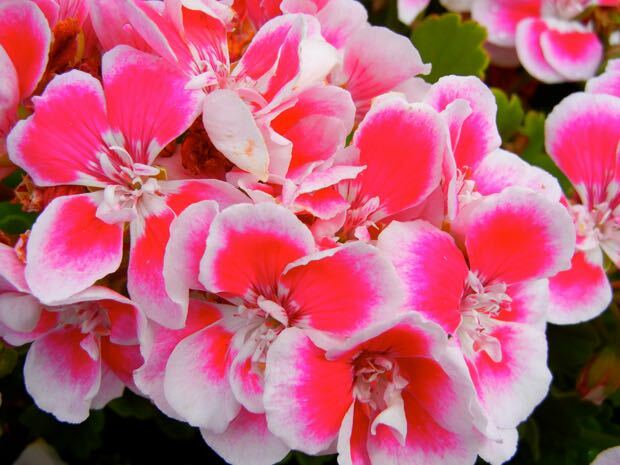 Pelargonium Flower Fairy White Splash is special since it has two toned flowers magenta pink and white. It grows in full sun or partial shade in well-drained soil. With fragrant foliage and grows to about 12″. Propagate by cuttings. It flowers in spring, summer and fall.